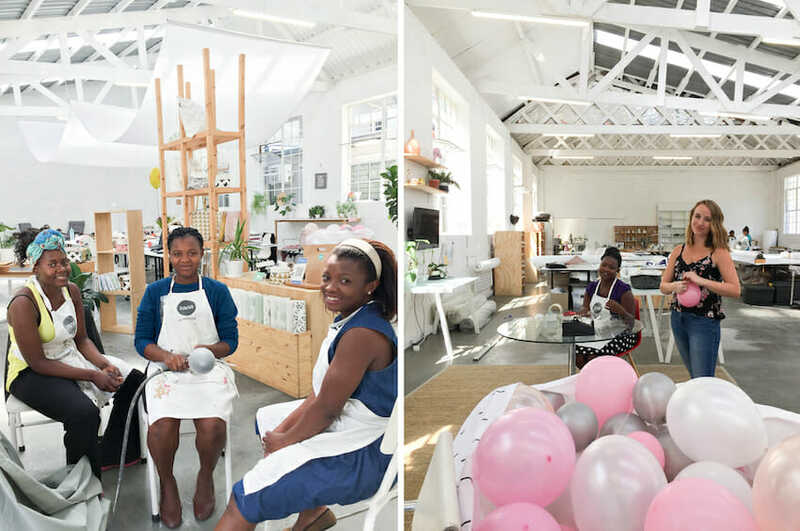 For our 5th birthday party we collaborated with a few of our fave local creatives! Girls who, well, know how to throw a beautiful party! 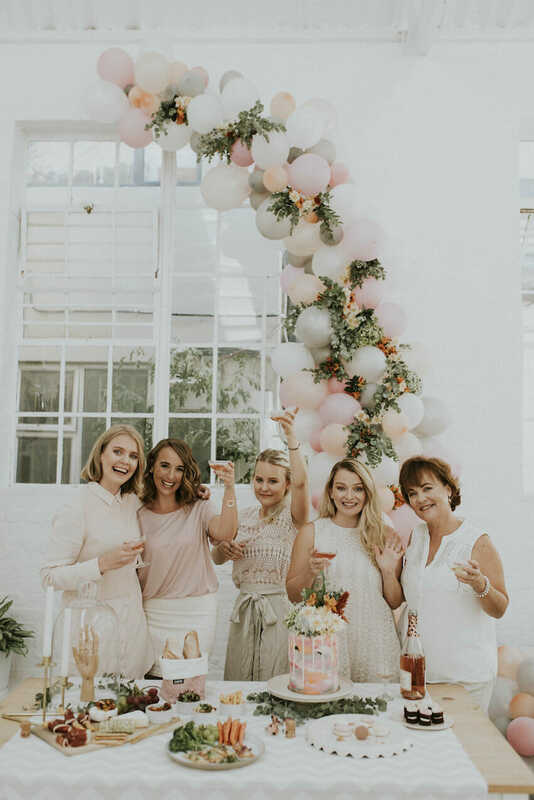 @shewolfsa on makeup, flowers by @BouwerFlowers, cake and sweet treats by @Sweet.lionheart and photos by the talented @Carlalikesphotos . 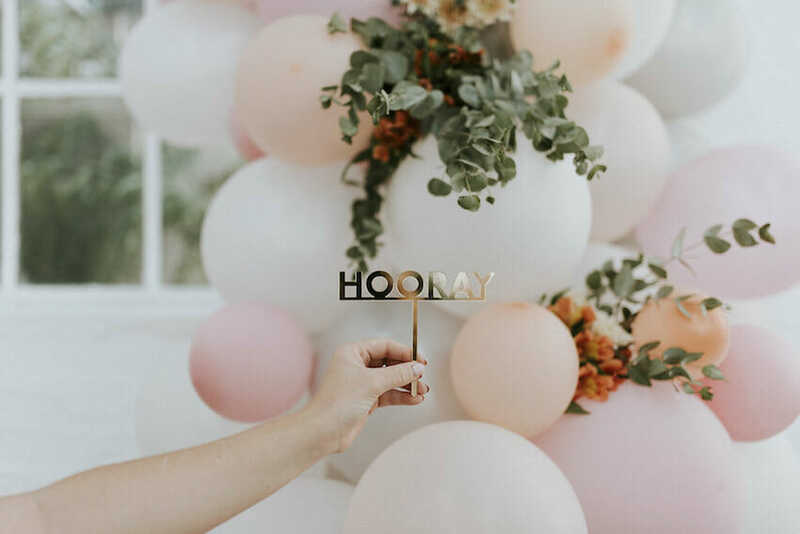 We had fun conceptualizing what we wanted our party to include and a balloon arch was right at the top of the list! We had so much fun!!! 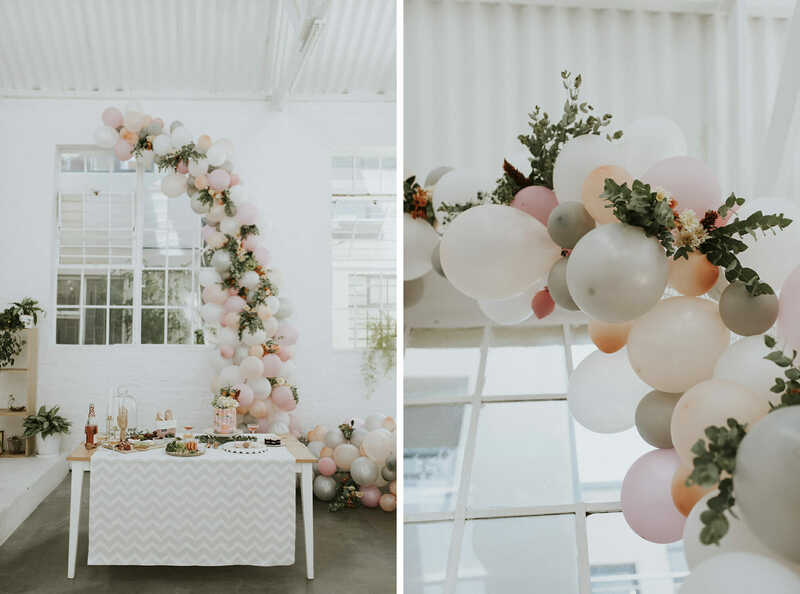 Us #Zanagirls are a little obsessed with @Geronimoballoons and felt totally inspired to create our own balloon arch with the help of The house that Lars built tutorial. Just a one of our many favorite blogs! Isn’t social media wonderful? It has introduced us to so many talented people around the world. 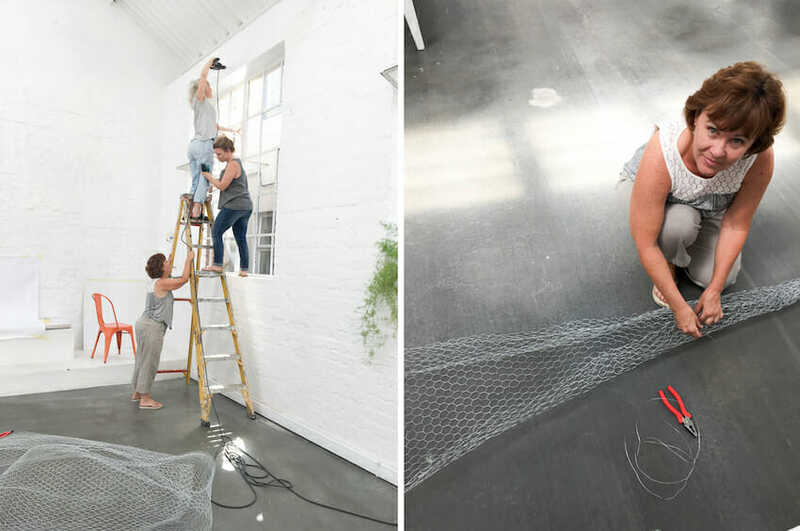 Here is a quick behind the scenes, sharing how we adapted the tutorial to suit what we could find in South Africa. 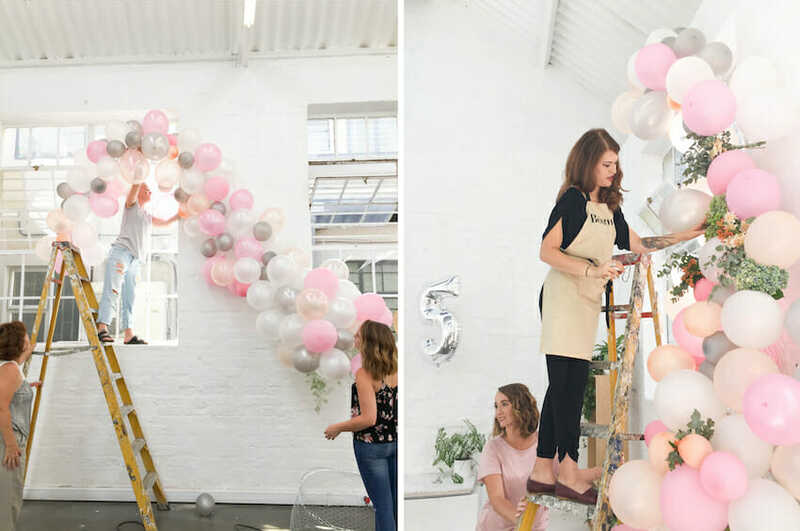 Step 1: Establish where you want to install your balloon arch. We did a rough sketch to make sure everyone was on the same page in terms of where to install it but also on scale. The sketch helped us determine how many balloons we might need based on the length of it. Once thats decided, drill holes in the wall, these will help anchor your structure and keep it securely in place. Step 2: Still using your sketch as a reference, mold your chicken mesh into shape. Here it is important to keep in mind where you need volume (at the base) and where you need the balloons to narrow out (at the top). Step 3: Blow up them balloons!!! and ALOT of them! We hired a compressor to help with this task… Side note, a blow up mattress pump does not work! Use a duvet cover to contain your balloons in one space. We do not have a huge variety of balloon types in South Africa, so for scale we chose to blow standard balloons up at different sizes. This helps with the colour variations too. We made a sellotape tale for each balloon, this helps to easily fasten each to the chicken mesh. Step 4: Lay your chicken mesh moulded structure on the floor and tie on all the balloons, tie them as closely to eachother as possible. Where there are gaps, used double sided tape to stick the balloons together. Once the majority of the arch is complete install it onto the wall where you have placed your reinforcement screws. A few balloons may fall off at this point, not to worry they are easy to put back, continue to fill the holes making sure the chicken mesh is not at all exposed. We asked Shari from Bouwer Flowers to help us with the finishing touches, she added a few blooms into the last gaps! Get this look at home! 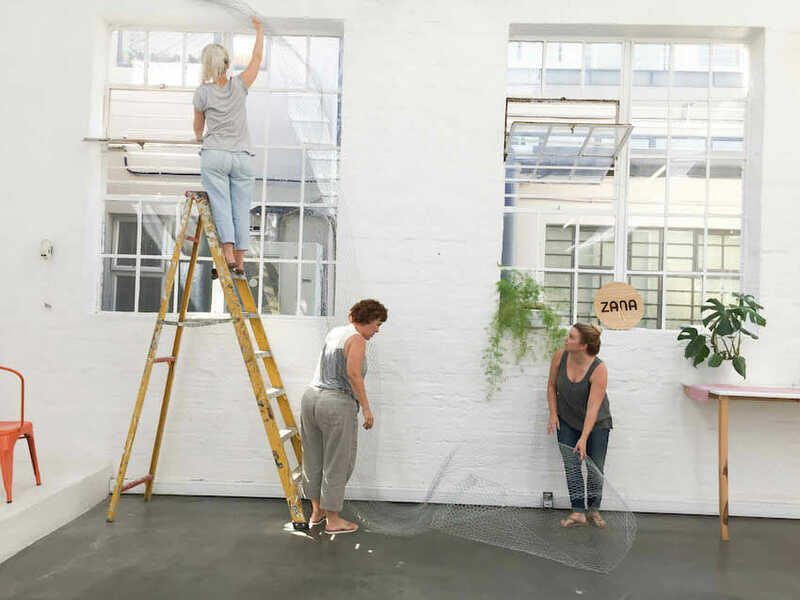 We cant wait to see your versions of the DIY, tag us on social media using our #ZanaProducts hashtag.